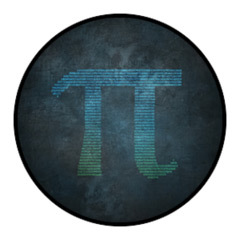 The PI coin is offering an interesting new concept even though it is based on SHA-256 algo. PI coin is the first and only futures crypto and it uses an axiom formula to index the 30-day altcoin futures market. This coin will change the way traders speculate future altcoin prices and trades according to the authors. It had a bumpy start, ad then changed owners, but now things are finally starting to work as they should’ve from the start.